“We’ve Got You Covered” winter drive. 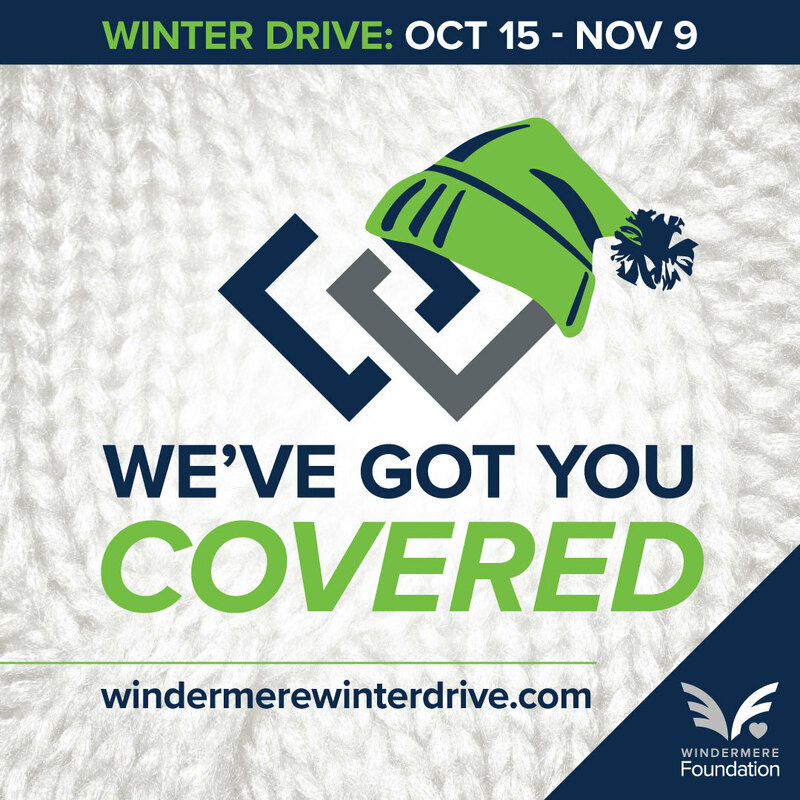 From October 15 through November 9, we are collecting NEW hats, scarves, gloves/mittens, and warm socks for YouthCare, a non-profit that provides support and services to homeless youth throughout the Puget Sound area. Each night, over 1,500 young people are homeless in King County. Please help them stay warm during the cold winter months by dropping off your donation to our office during the drive.